100% organic cotton non-applicator tampons. Choose from regular, super, and super+. Customize your box with a unique assortment to fit your needs. Great product, great company, and great message. Not afraid to fight the taboo on periods. 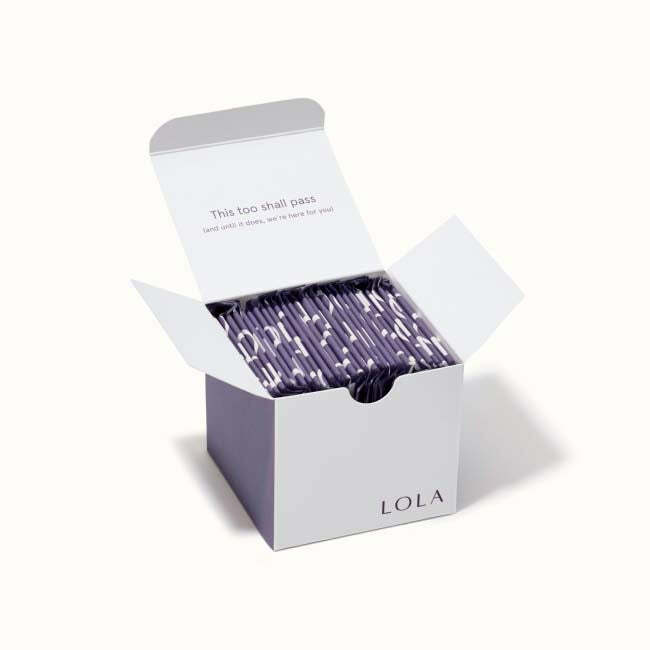 The subscription is completely customizable, and the non-applicator tampons are even more comfortable than OB which I’d used for years previously. What more could someone want? Thanks for doing what you do! that I had the option to choose a non-applicator version, AND that you are able to choose a custom variety of absorbencies! I couldn’t be happier with the service. The packaging is also cute without being overly wasteful. Thank you! I love the non-applicator tampons because they reduce waste, the tampon is 100% organic cotton, and customizable. I fully support the company and what they stand for. I love that I can customize the number of each size in each box, that they arrive discreetly by mail, that they’re made with natural materials, and that they’re applicator free. 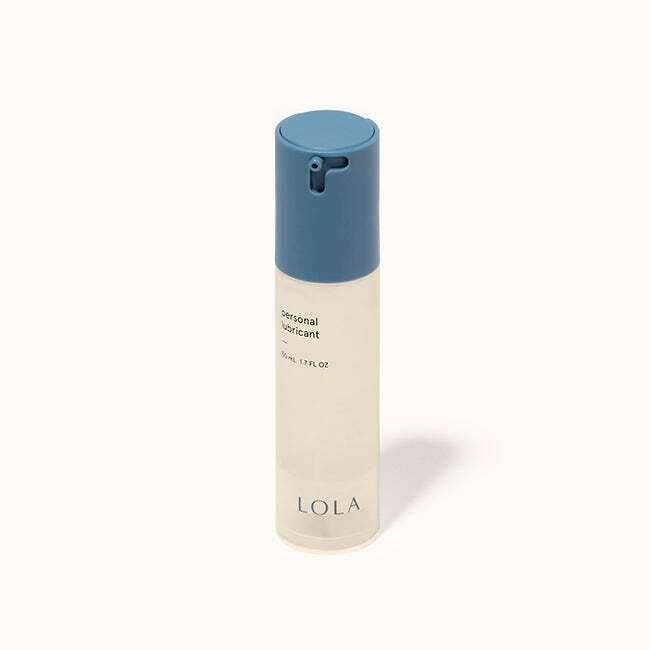 It has become increasingly hard to find OB non-applicator tampons where I live, and LOLA is an even better substitute! They slip into my pocket so I can carry one discreetly throughout the day until I need it. Thank you! As well as the eco-friendly, non-applicator option! I also loved being able to customize my box of tampons by absorbency. I had the non-applicator tampon and it was amazing easy to use, less plastic for a reasonable price and I didn’t have to send my boyfriend out to get some when I forgot. and they can be hard to find. I also love that LOLA is natural and I know exactly what I’m getting. Win win win. eliminates an errand, and offers me a less expensive and higher quality product than I can find elsewhere. Thank you SO MUCH for adding non-applicator tampons! and the non-applicator tampons are really size convenient (I didn’t know tampons were supposed to be so small). I’m happy to reduce a bit of plastic waste with them!